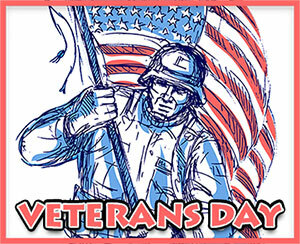 Below are clip art images and graphics for the observance of Veterans Day. 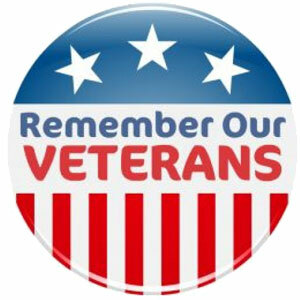 Remember and honor our military veterans. 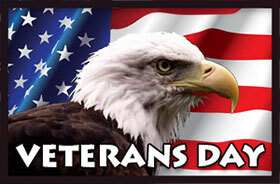 Veterans Day is observed on November 11. 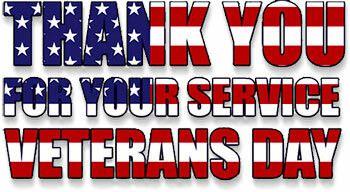 On June 1, 1954 Congress changed Armistice Day to Veterans Day. Armistice Day was created to honor veterans of the first World War. 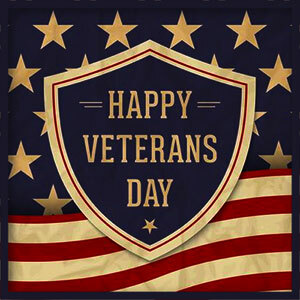 Veterans Day honors all military personnel that served the United States Of America in all wars. Veterans Day with an American Flag overlay and perspective shadows. Veterans Day Clipart on Flag. Veterans Day on blue ribbon. On this day we remember all of our Veterans including those that are missing. 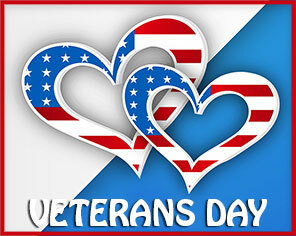 Veterans Day sign with American Flag hearts. We Love Our Veterans with glitter. Veterans Day with an American Flag and eagle. 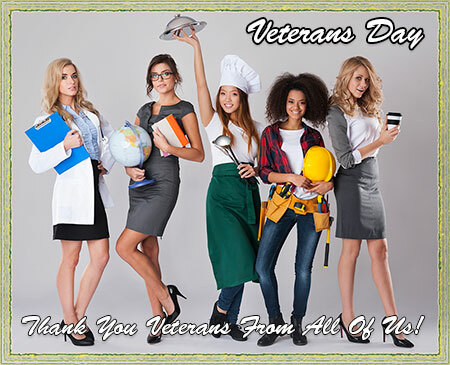 Veterans in red, white and blue with animation. 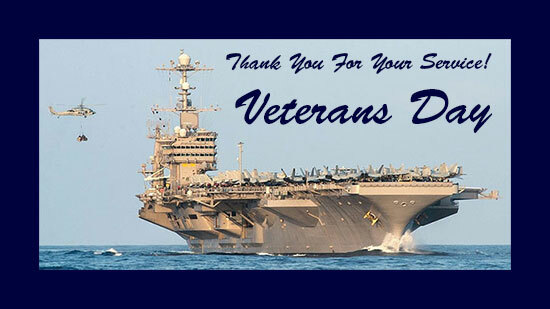 Thank You Veterans from all of us - Veterans Day. Veterans Day with an eagle and The American Flag. 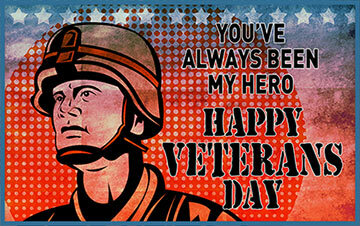 Happy Veterans Day - You've Always Been My Hero! God Bless America with animation. 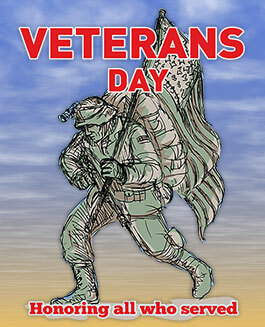 Veterans Day illustration with a soldier carrying an American Flag. Happy Veterans Day with the stars and stripes. 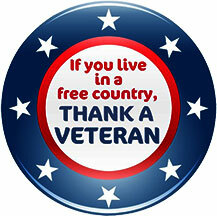 Thank You Iraq Veterans with animation. 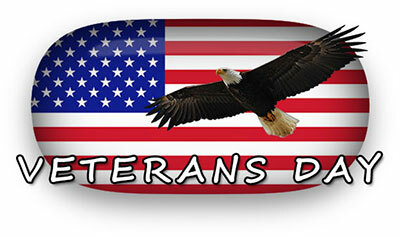 Veterans Day clipart for your personal, non profits, educational websites (teachers and students) or online communities.